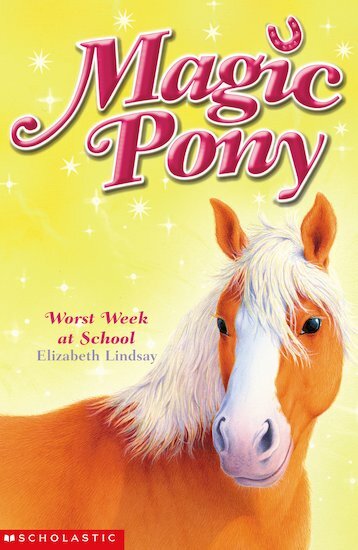 If you like Holly Webb, you’ll love this series about Natty and her talking magical pony. Ned isn’t just any pony. He can magically appear whenever Natty needs him. And right now she really does! Her first week back at school is a total nightmare. Not only does she have a really horrible new teacher, but now Danny the pet rat has escaped from his cage. The teacher wants him caught – dead or alive. Can Natty and and her magic pony save him? Elizabeth Lindsay trained as a teacher in the Central School of Speech and drama, and in addition to writing books has written extensively for television, radio and children’s theatre groups. She lives in Gloucestershire.